Smonte has expertise in firmware development. 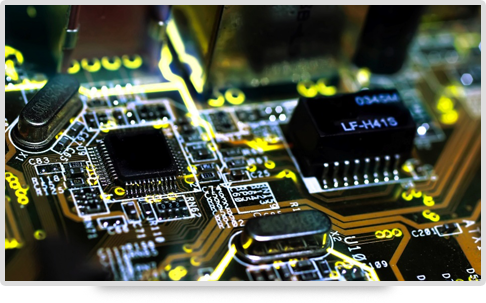 We also have experience in embedded software development on MIPS and ARM architectures and several real time operating systems such as embedded LINUX and Google Android NDK. We have ported and customized LINUX kernels for different hardware boards. If you are developing products or custom solutions that require storage on embedded devices, implementation of device drivers or software for digital TV, card readers and healthcare devices, Smonte has the relevant expertise.